Messeger bag made with 35 mm films. 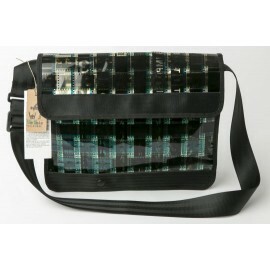 Elegant shoulder bag made with 35 mm movie film. Internally made with recycled fabric.